The FBI is urging consumers to reboot their routers to mitigate the risk of being exposed to a major malware attack with ties to foreign cyber actors. The agency recommends that “any owner of small office and home office routers” reboot their device. As many as 500,000 devices in 54 countries were impacted by the malware, known as “VPNFilter” -- an infection that can interrupt internet access, siphon information from users, and use devices to spread malware. The FBI has reportedly seized a domain that was controlling the malware, which makes rebooting an effective way to thwart VPNFilter. 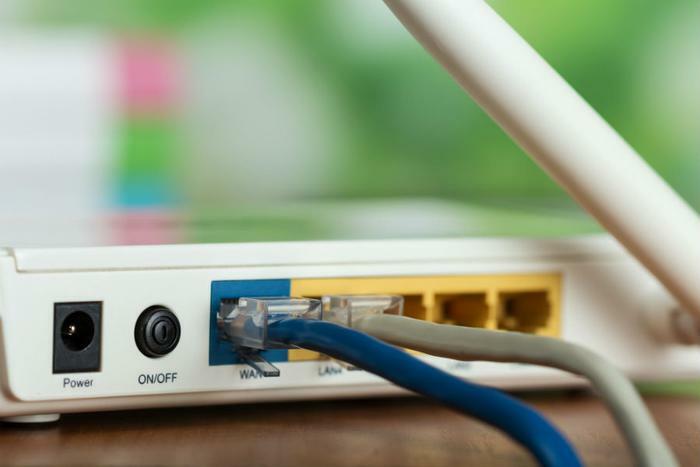 Rebooting a router will temporarily disrupt the malware and may also help government teams “identify and remediate the infection worldwide,” according to the Department of Justice. For most devices, rebooting requires unplugging the device for at least 10 seconds, plugging it back in, and then waiting approximately 30 seconds before restarting the device. As another precaution, the FBI is recommending that users upgrade to the latest firmware and use original, secure passwords.